Boujenane I., Kansari J. 2002b. Lamb production and its components from purebred and crossbred mating types. 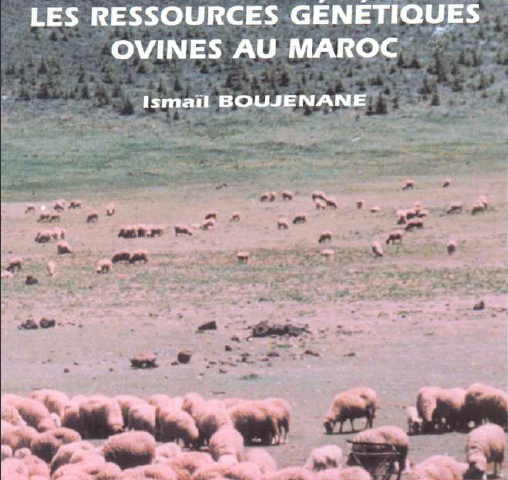 Small Ruminant Research 43 (2) : 115-120.